Here's a little taste of what's to come in March! I can't wait for you guys to spend time with Cathy and David. They were so much fun to write. He was sitting on a large stone with a fishing pole in his hands. I slowed to a jog and then a walk. I pulled my earbuds out and let them hang over my shoulder. “Hey.” I walked over to where he was sitting and smiled down at him. We’d texted a few times since our date, but hadn’t been able to match up our schedules to see each other. “I was hoping I might see you.” He held his hand out to me and pulled me to sit next to him. “I was hoping I’d see you run past. Thankfully you stopped. I’m not much of a runner and you were moving pretty fast.” He set down his pole and turned to look at me. “I was hoping.” His smile turned wicked and my heart rate had nothing to do with my exercise. “I guess we’re out of luck.” I lifted one eyebrow as he reached around me to undo the strap of the mp3 player on my arm. “I can think of an alternative.” With a delicate finger he traced the strap of my tank top before sliding it down my shoulder. “Are you suggesting that we go skinny dipping?” My stomach did a funny little flip. He was right, no one ever came to this side of the lake, but the thought of swimming naked with him was enough to get my juices flowing. There were a ton of great entries for the contest, but one really stood out! She's got the dress, the tiara, and even the NECKLACE! So, congrats, Marie! You're our winner of Snapped in Style. 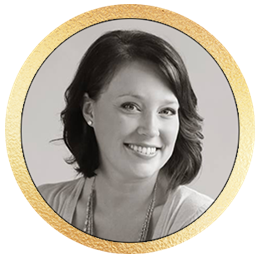 Contact me with your information at nicholechase.contact(AT)gmail.com. Thank you to every one that participated. Seeing pictures of my book from around the country has been one of the highlights of my year. The time is getting near. 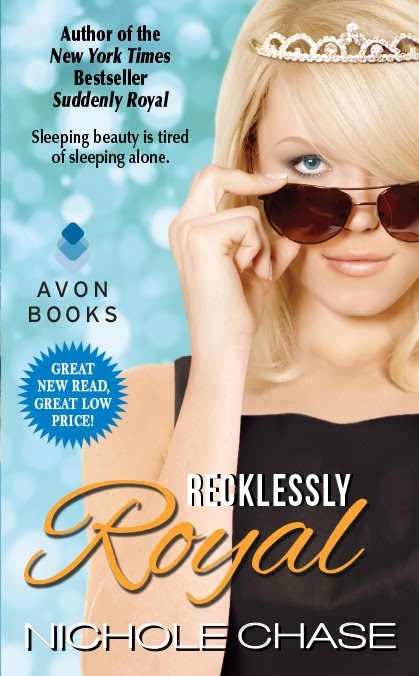 Recklessly Royal is out in stores in just a few short months. So, you know what that means? It means it's TEASER TIME. Are you ready? I can't hear you! Are you ready? As they stepped down from the dais, Jess moved forward to straighten Sam’s train and to return the wedding bouquet. At the bottom of the stairs, Alex bowed and Sam curtsied to Mother before making the long walk back to the palace. I could see them laughing as they walked, waving to friends and familiar faces. As I stepped carefully down the stairs a pair of warm eyes caught my attention. David watched me with a small smile, but there was something in his eyes I hadn’t noticed in another man’s gaze before. Hunger. Just good, old-fashioned lust, and it sent a shiver down my spine. His eyes traveled over the tight-fitting satin of my dress and back to the barely noticeable cleavage. I might never have a relationship like Sam and Alex. Hell, I might never find that type of love. But I could find someone to make my blood run hot for one night. The last boy I had dated had treated me like a trophy, showing me off at parties. Even his kissing had been more like battle than something passionate; as if he was trying to lay claim to me, instead of loving everything I am. Most girls wanted a man who made them feel like a princess, but I wanted one who made me feel like a woman. And I think I’d just figured out who that was going to be. I’d just have to convince him as well. What do you think? Sound like fun? That Cathy has a plan and I can't wait for you to see how it turns out. 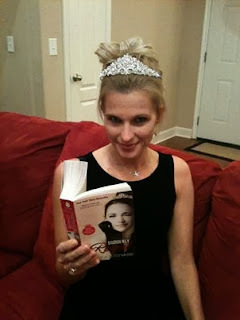 RELUCTANTLY ROYAL will be out in AUGUST! I can't share the cover yet, but I can say, that it is drool worthy! I think you're all going to be very pleased with this book. We have one last royal sibling to discuss--Max! You'll get to see more of him in Recklessly Royal and even catch a glimpse of his love interest. That's it for now! What do you think? On FRIDAY, the 13th, I will be joining other authors from Avon HarperCollins in hosting a Facebook Party. I will be there from 9:30 to 10:00pm EST. There will be prizes from me: Signed copies of Suddenly Royal and On Christmas Hill, ebooks, maybe a few other surprises (Like a TEASER from RECKLESSLY ROYAL and information on BOOK THREE!). I also have some fun stuff to share! So make sure you check it out. The party last all day long and there will be a ton of authors, games, and prizes! So stop by any time or grab some eggnog and hang out all day!